You are at:Home»News»What will happen to bitcoin, ethereum, litecoin and ripple price in September? What will happen to bitcoin, ethereum, litecoin and ripple price in September? August was the worst month for cryptocurrencies in 2018. The month was a real thriller for altcoins owners. 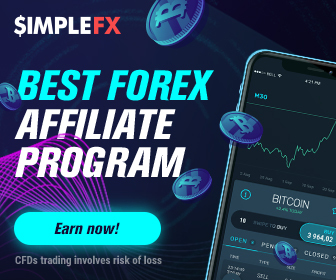 What was a painful loss for crypto holders, turned out to be an opportunity for outstanding gains even for inexperienced daytraders using SimpleFX WebTrader. 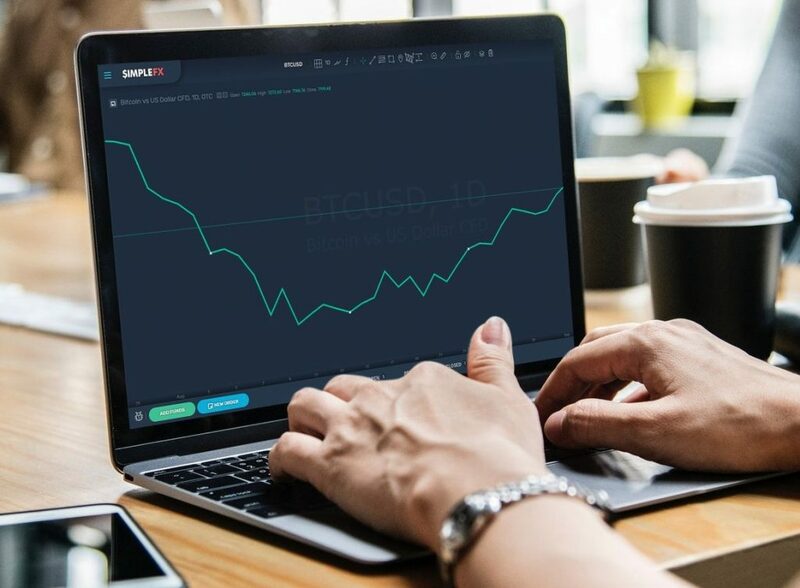 Smart contract for difference (CFD) orders made it possible for SimpleFX users interested in crypto markets to make a profit even in the first half of August when practically all altcoins were plunging. Every bubble is an opportunity. “We’ve seen six big bubbles, each more epic than the previous one, and each bubble is astonishing when they’re happening but when you look back they look like pimples on a chart,” Lubin said during an interview on Bloomberg Television. “With each of these bubbles we have a tremendous surge of activity and that’s what we’re seeing right now.”, ethereum co-founder Joseph Lubin told Bloomberg as the altcoin’s price was nosediving. In the second half of August, the values of bitcoin, litecoin, ripple and other started to recover. What can we expect from cryptocurrency markets in September? Like some altcoins Ripple stabilized by the end of August. The summer is officially over. People came back from holidays. This usually means the world is getting back down to business. The trade volume on all financial markets tends to go up, as institutional speculators are back in the game. This may cause huge price swings for crypto. Especially, since the bitcoin trading volumes went down during summer. It started in June and even got worse in July, however in August, when the price collapsed, the volume increased as well as its volatility. In September legislators are back to work, too. This brings lots of dynamics to the world of cryptocurrency. European bureaucrats tend to be in the vanguard of regulations. They want to keep it this way. Cryptocurrency traders and issuers of virtual currencies can expect new EU law that will probably restrain their activity. It will take some time, but as soon as on September the 7th the Finance Ministers of 28 European countries will meet in Vienna to discuss new rules for the sector. On the other side of global politics, Iran is expected to lift the cryptocurrency ban in September. ETH collapsed in August and did not recover. In the US the crypto market is going to make a move towards self-regulation. A working group led by cryptocurrency exchange Gemini will meet September to discuss forming a self-regulatory organization (SRO). In another vibrant crypto market changes are coming too. Within two weeks Philippines’ Securities and Exchange Commission (SEC) plans to issue “draft rules” overseeing exchanges. China and India are clearing the way for a state-controlled. Recently China has shut down numerous blockchain-related news accounts on the WeChat social app and banned hotels in downtown Beijing from hosting events promoting cryptocurrencies. According to sources, Indian regulator will prepare and the final guidelines a plan of the native virtual currency in September. In Japan Line Corp, a subsidiary of South Korean search giant Naver Corporation, will launch a cryptocurrency in September. Keep an eye on all these events, as they are great tips for smart crypto speculation. The fundaments seem to be strong as blockchain technology is attracting record-high investments. A recent KPMG report, The Pulse of Fintech 2018, stated that global expenditure in financial technology companies so far this year has already surpassed that of the whole of 2017. This was mostly driven by blockchain based projects. The blockchain industry is constantly growing. New businesses crop up and existing ones gain in size, new examples of technology adoption appearing virtually every day. The steep rise in investment is likely to continue. A survey by Deloitte shows that 40% of their respondents want to invest significantly in this sector next year. Bitcoin started to recover after the dip in the first half of August. Mainstream adoption of blockchain requires a reasonable level of legal regulations to protect customers from fraudulent actions, at the same time avoiding the risk of overregulating and stifling innovation in the process. 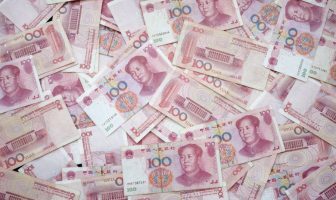 A recently announced Global Financial Innovation Network certainly seems like a step in the right direction. Regulators from eleven countries, including Canada, Australia, and the UK, aim to create a regulatory sandbox for businesses to test their solutions. As you can see September will likely be a brighter month for crypto holders and as good as the post moths for cryptocurrency daytraders. 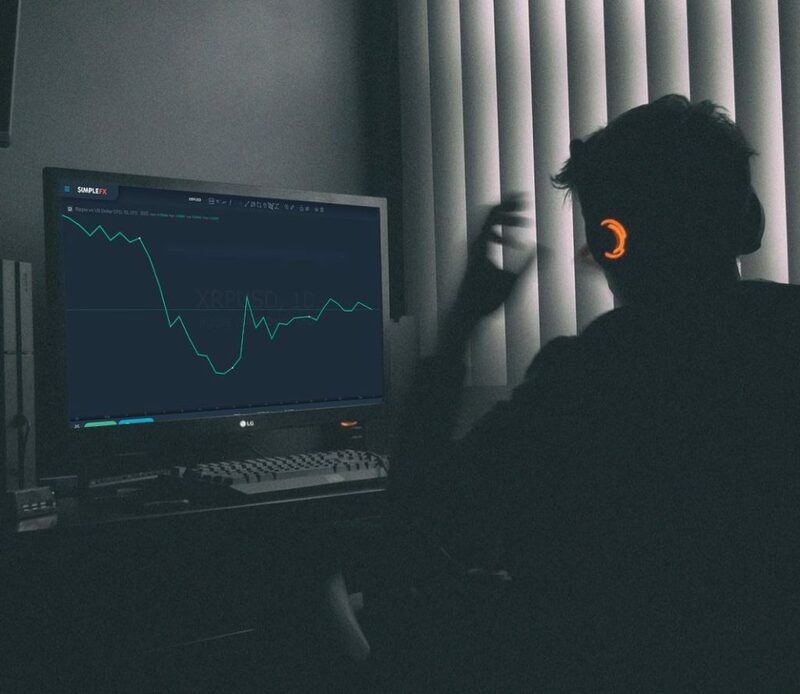 If you watch bitcoin and altcoin news daily and have your own opinion on current and future trends, it’s an excellent base to make money of day trading. All you need is accessible, intuitive, you can use in any situation. SimpleFX WebTrader is the simplest and the most powerful online trading app. It’s fast, reliable, designed and optimized for every device, easy-to-pick-up for beginners yet with unlimited advanced trading features thanks to an intuitive and secure API manager. You can deposit and withdraw cryptocurrencies directly and use up to 1:500 leverage to take the most of the opportunity you notice. 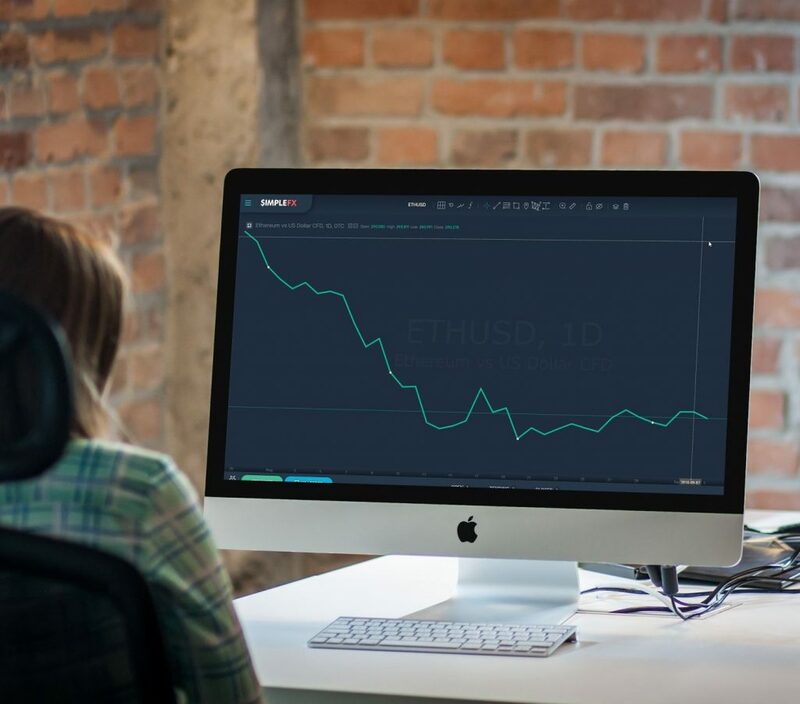 Previous ArticleWhat are the odds for ETH value to go down to zero?